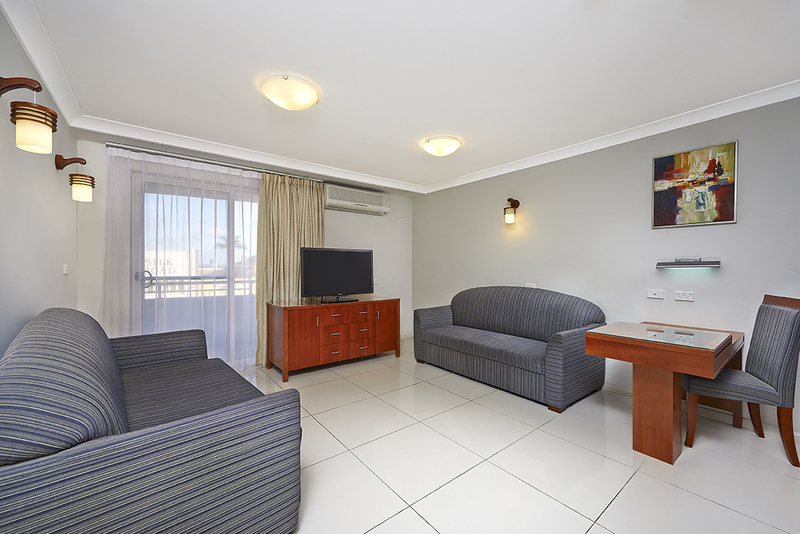 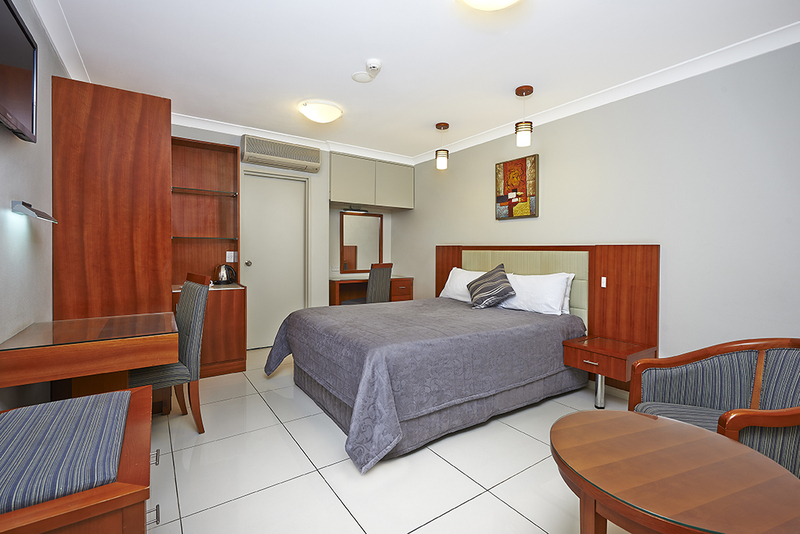 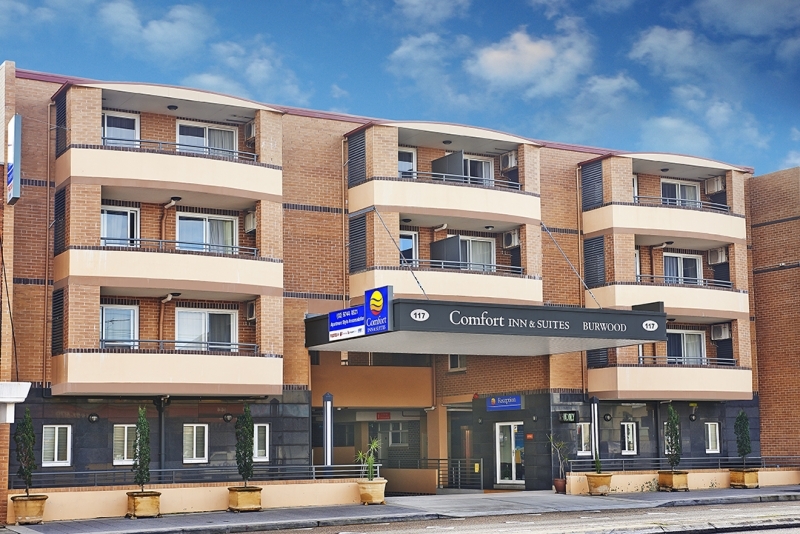 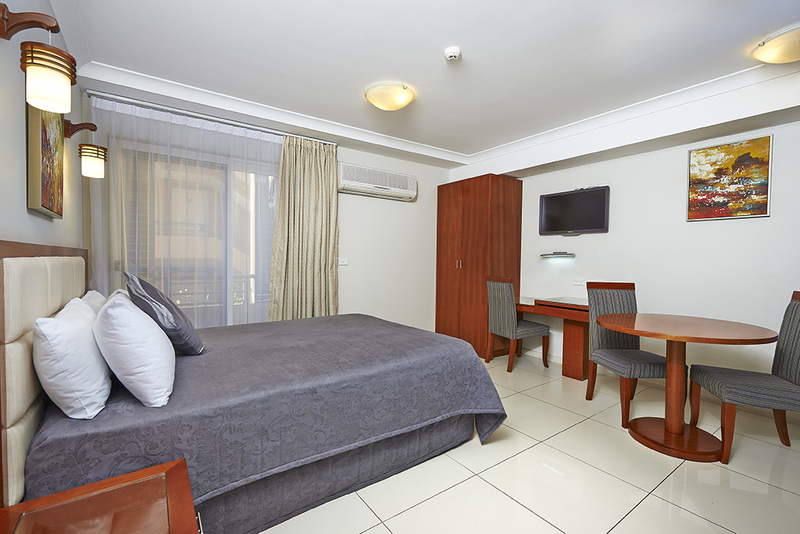 The Comfort Inn & Suites Burwood, which is a newly built complex, is known for offering quality rooms with high grade finishes, all at affordable prices. 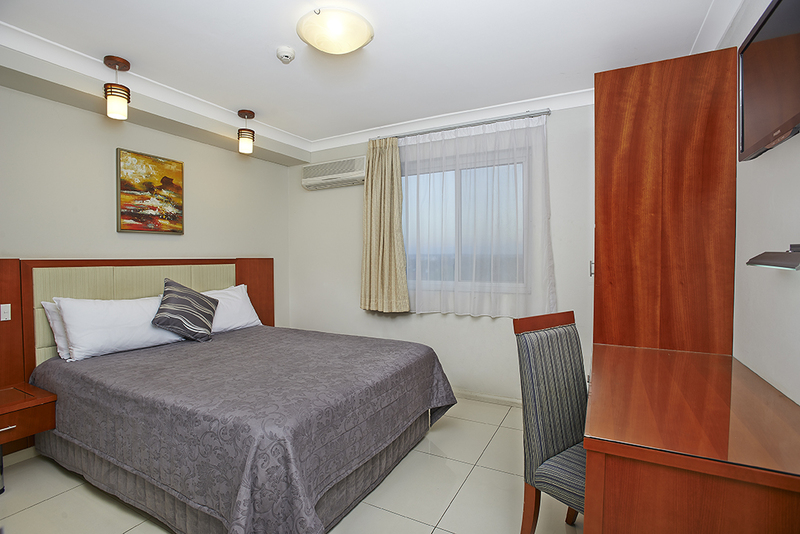 With over 50 comfortable rooms, there is an array of rooms to suit all guests, ranging from the general traveler to families. 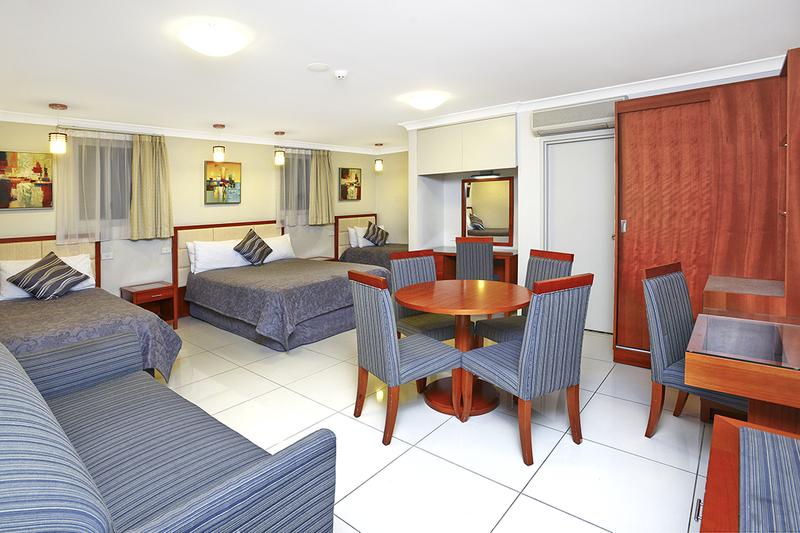 All rooms offer a timeless décor with essential facilities to help make your stay more relaxing and enjoyable. 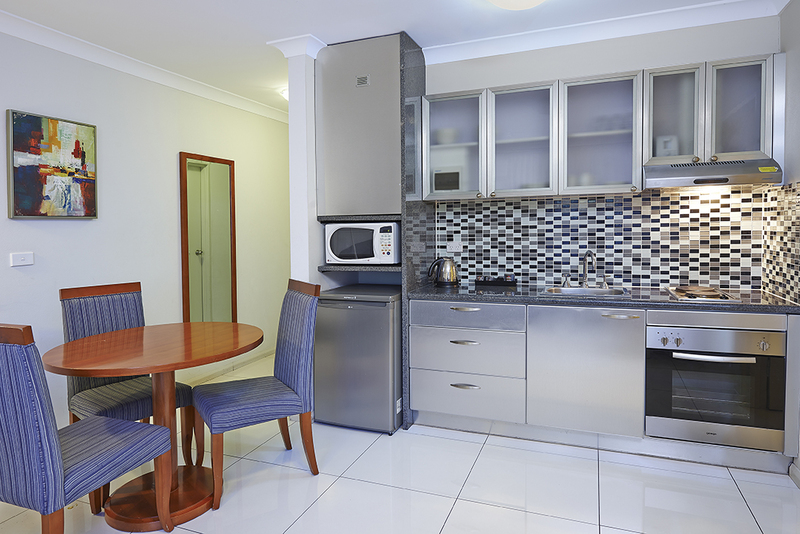 Our newly renovated Dining Room has been reopened and now serves dinner as well as breakfast.